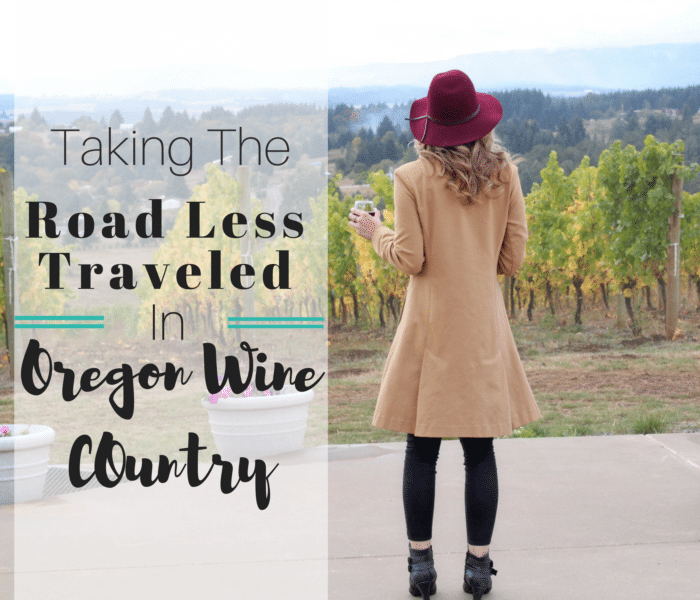 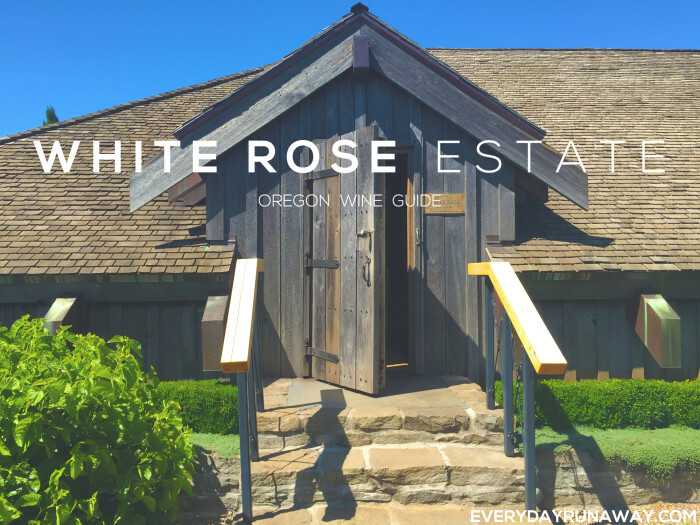 Anyone familiar with Oregon Wine Country will tell you it can’t be experienced in one day, or even in one trip. 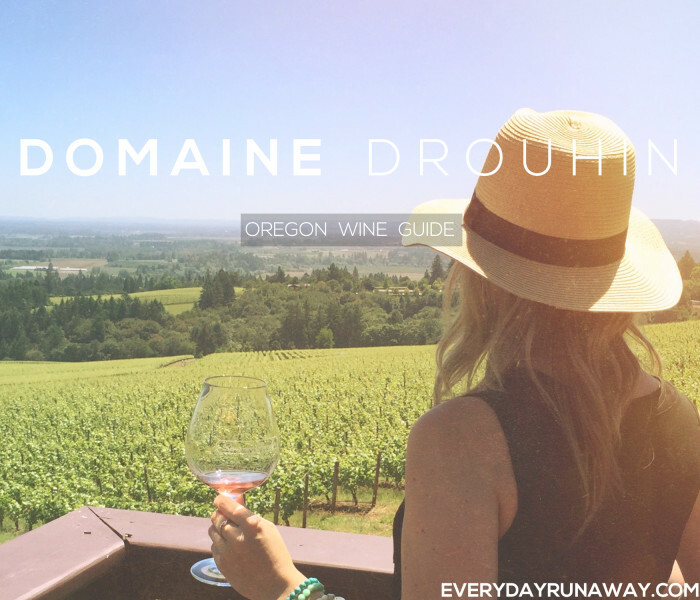 Each AVA and appellation has its own character, taste and highlights that are worth experiencing at least once. 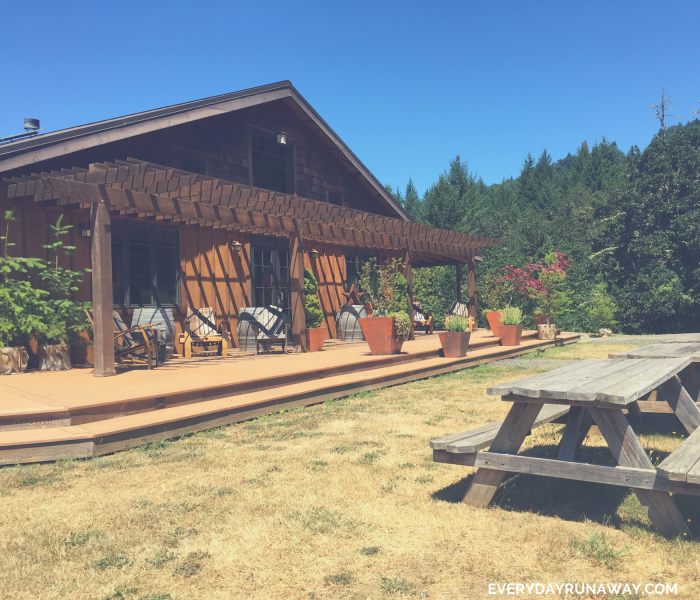 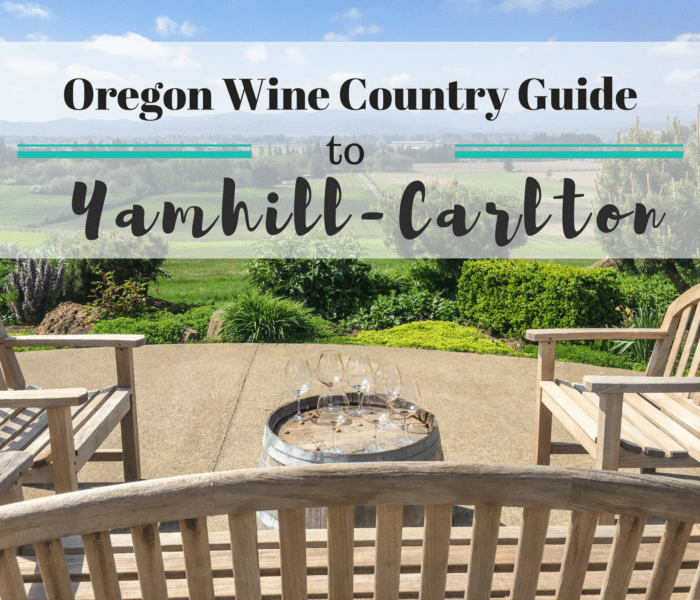 One of the more popular areas to wine taste in the Willamette Valley is the Yamhill-Carlton AVA, due to its stunning vineyards, beautiful views, and close proximity to Portland. 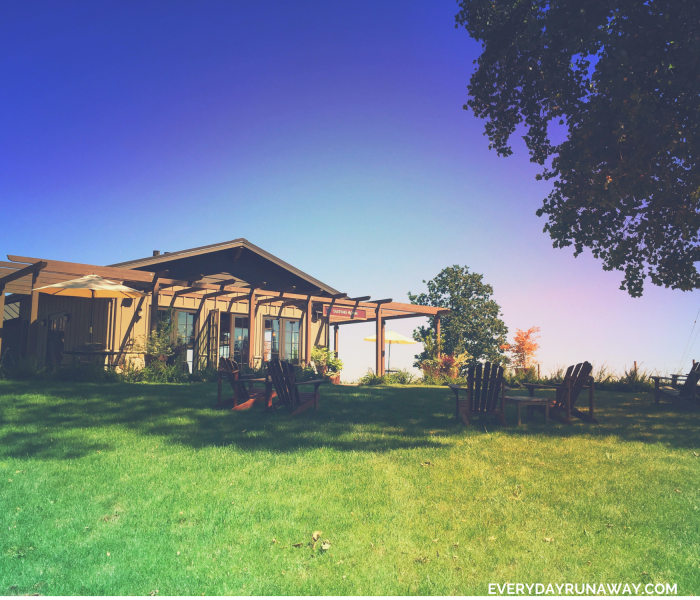 If you’re looking for the best views in Oregon wine country, look no further.